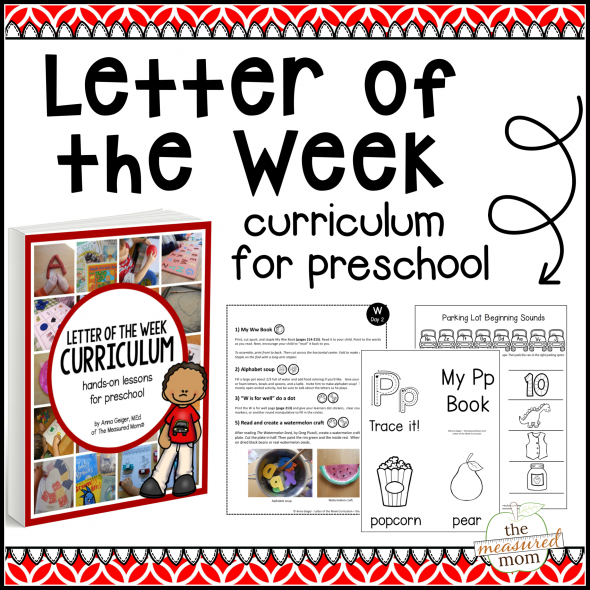 Are you looking for letter B activities to use with your preschooler or kindergartner? Maybe you’re a classroom teacher browsing for more ideas. There is not a tab to print the B book of activities. Do you mean the letter B book of rhymes and songs? 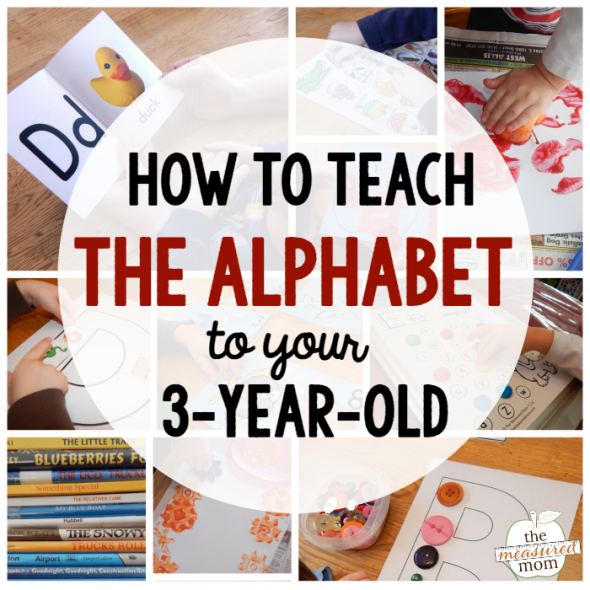 You may have noticed on this page that I wrote we are just getting started with letter B (we are doing the alphabet out of order). So far I’ve only shared our letter B book list. 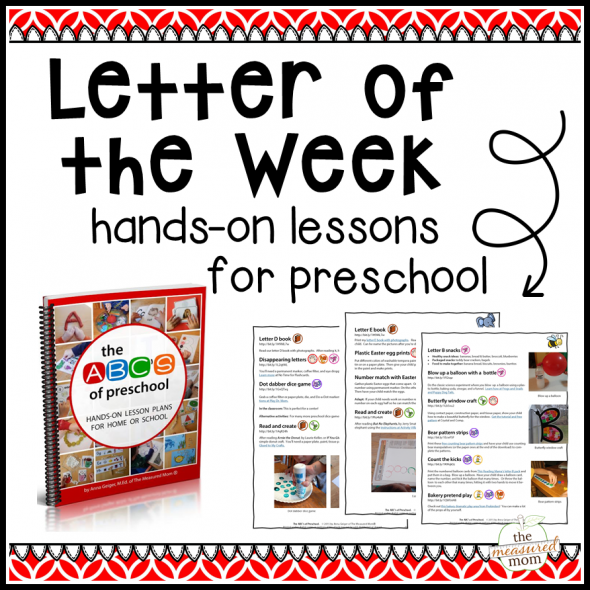 However, I’ll be adding more activities next week, and you can expect to see the letter book soon! Sorry, I got it. My bad! 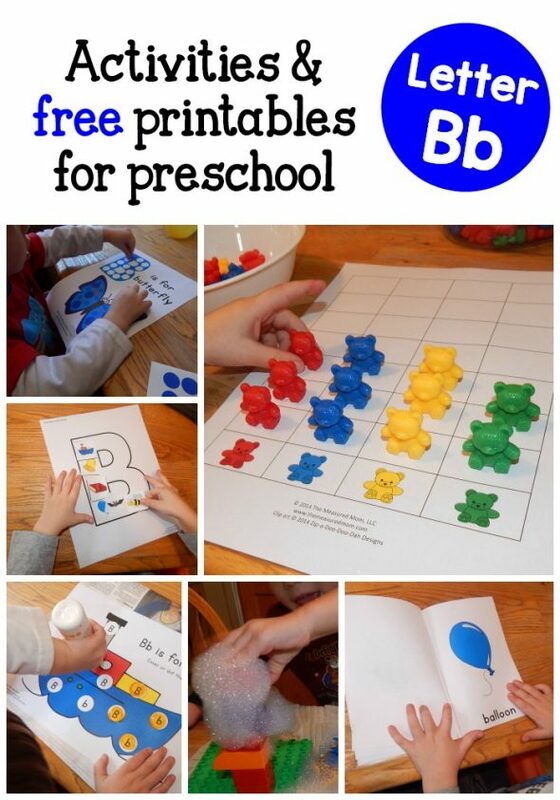 I cant find the printable letter B book, can you direct me? THANK YOU FOR YOUR HELP, YOUR FREE PRINTABLE ARE PRECIOUS. I HAVE PURCHASED THINGS ON YOUR PAGE AND I HAVE SERVED QUANTITY, BUT SOME TIMES THE FREE ARE OF GREAT HELP. GOD BLESSING HIS WORK AS A EDUCATOR AND FOLLOWING UNDERSTANDING TO HELP PARENTS AND TEACHERS. THANK YOU VERY MUCH. You’re very welcome, Erika! I hope you find many helpful resources on my site.